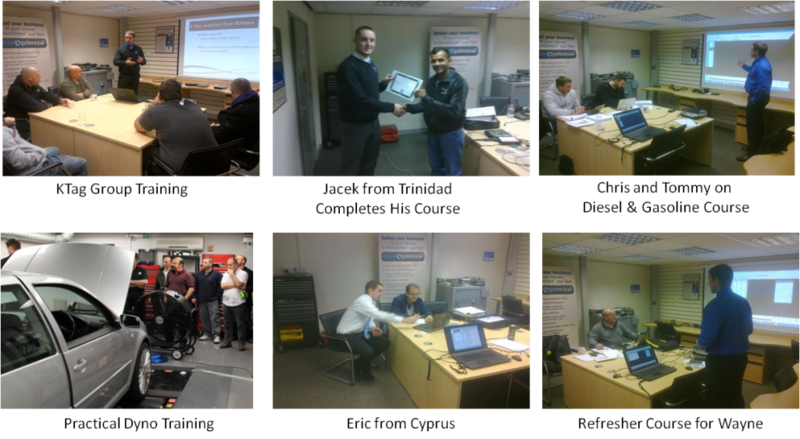 VTA at Full Throttle Viezu Technical Academy has another busy year lined up for 2015... Our Trainer and Technical Director Simon White has helped a variety of visitors here at our training centre in the UK! With master tuning courses including classroom and practical tutoring on our rolling road, we have many people keen to learn the art of ECU file writing. Visitors have come from across the world, and covered many subjects including: KTag, Master Kess II, ECM Titanium, Refresher Courses, Advanced File Developer, Gasoline Tuning, Diesel Tuning, Truck, Agricultural and Bike Tuning!